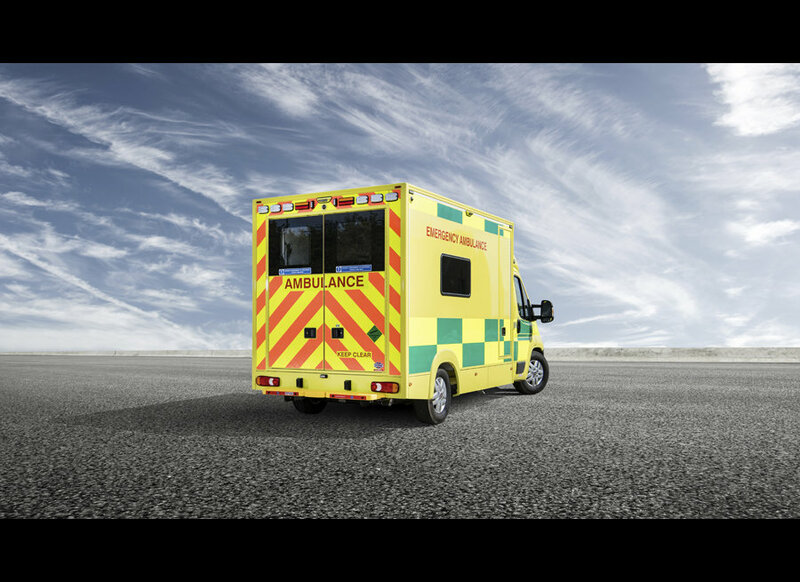 The company is based in the UK and provides specialist vehicle conversions for the emergency sector. 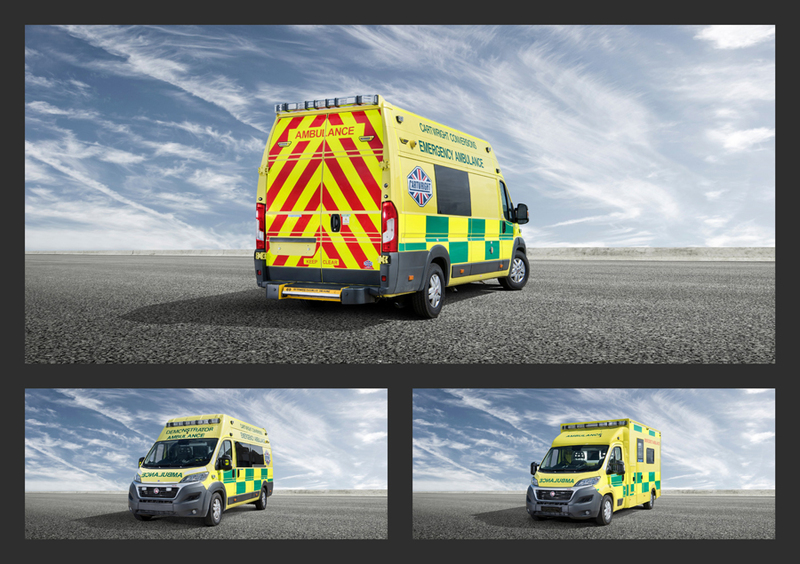 Tim was on location with some of the new emergency vehicles that the company have produced to capture imagery that will be used in commercial and corporate marketing material ready for the UK Emergency Vehicle Show to be held at the NEC in September. 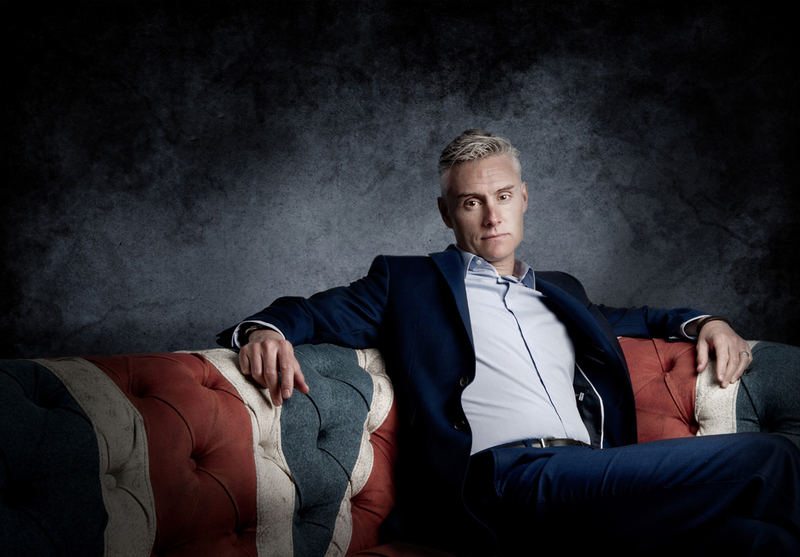 In early 2016 we welcomed The Cartwright Group as a new client to AmbientLife. 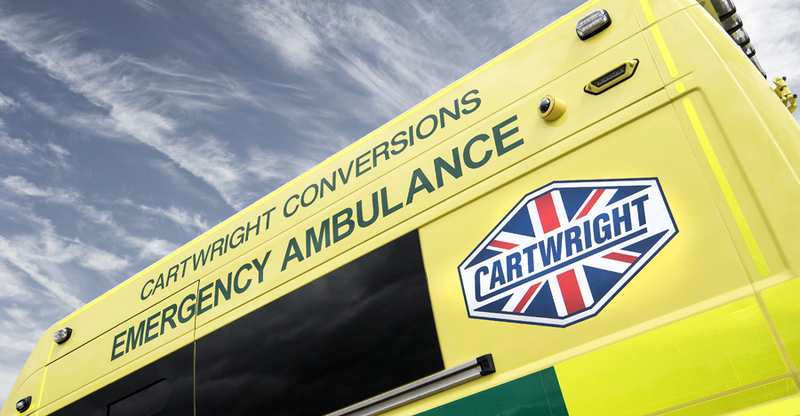 Our first work for The Cartwright Group was based around their 'conversions' sector, a new division of their group. 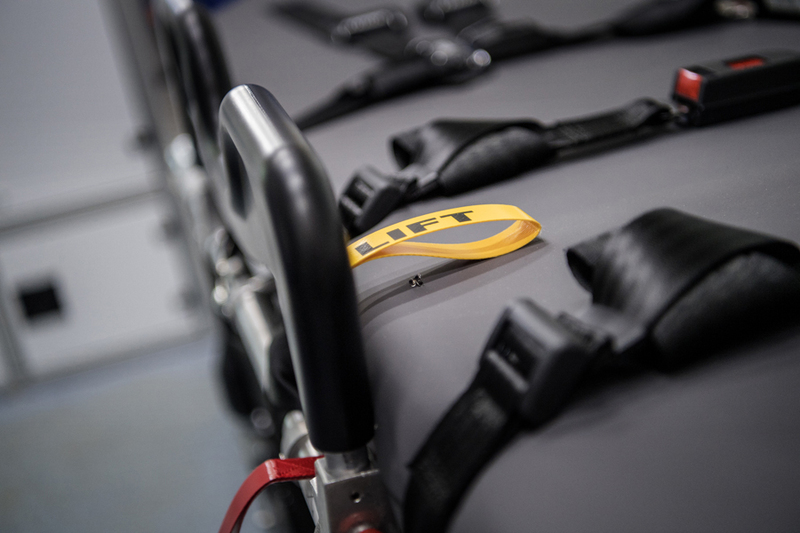 This latest development by Cartwright will capitalise upon the strength of the Cartwright brand and especially the company’s advanced engineering skills. 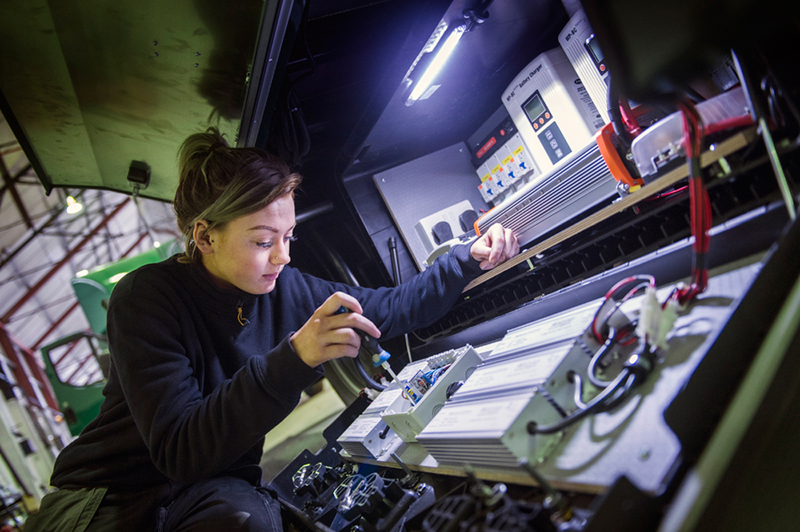 Cartwright Conversions Ltd aims to become a major player in the industry, particularly serving the utilities, construction, civil engineering, rail and telecommunications markets, and is confident its flexible approach will enable the new company to swiftly make its mark in this growing specialist sector. 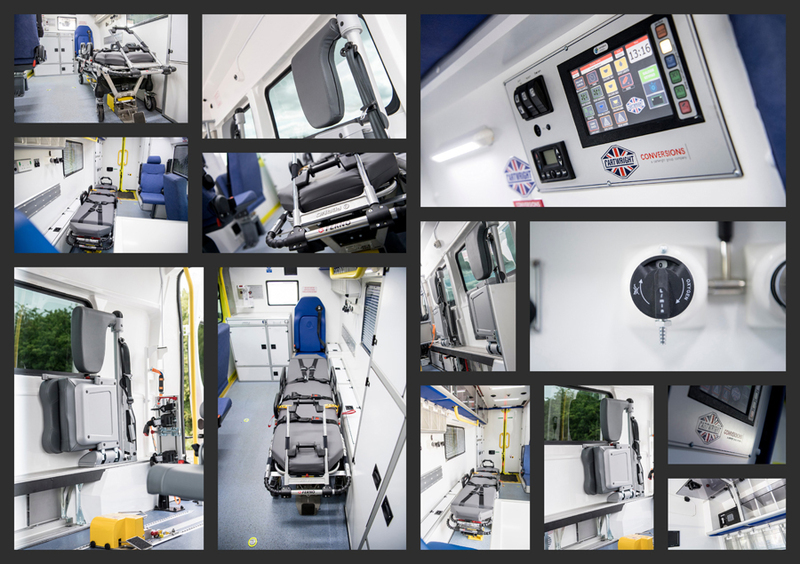 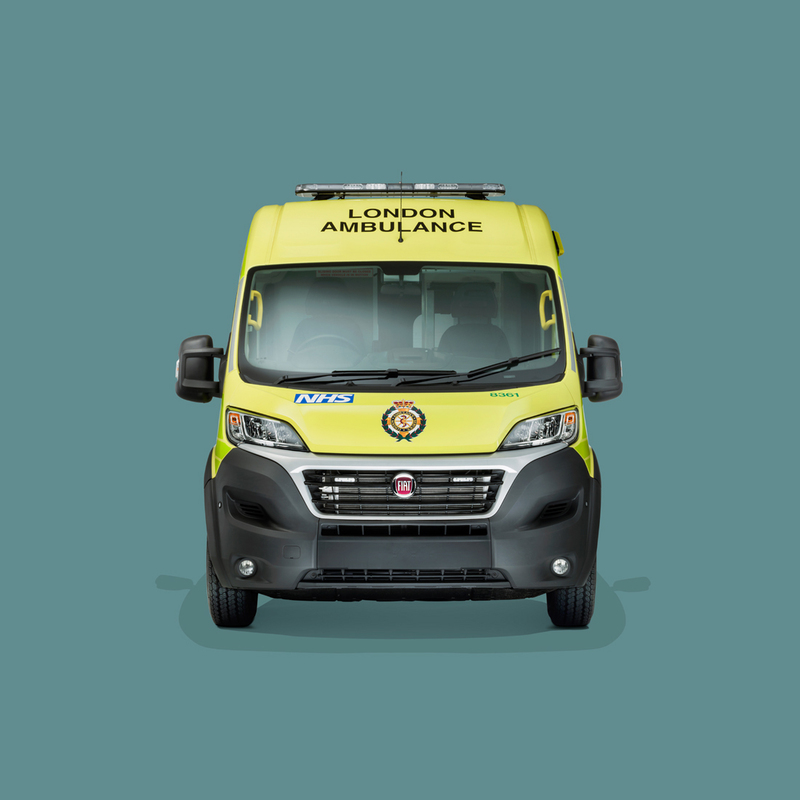 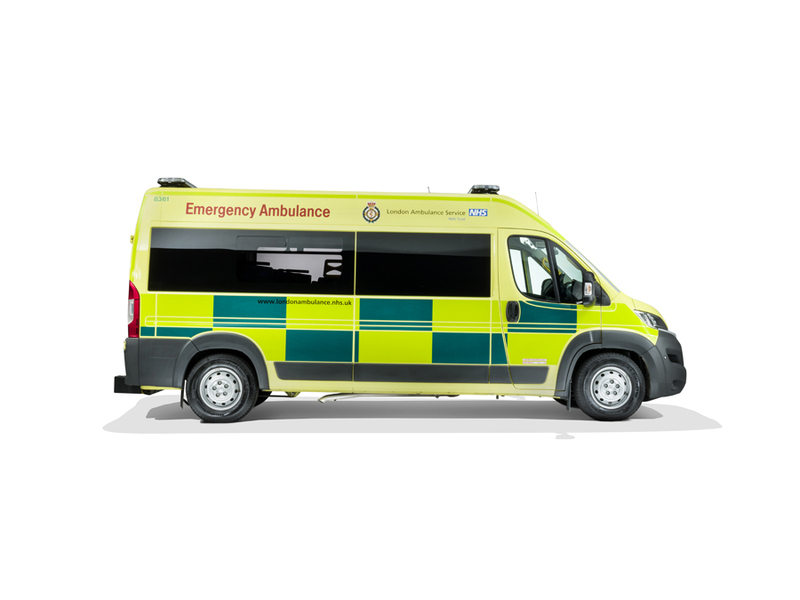 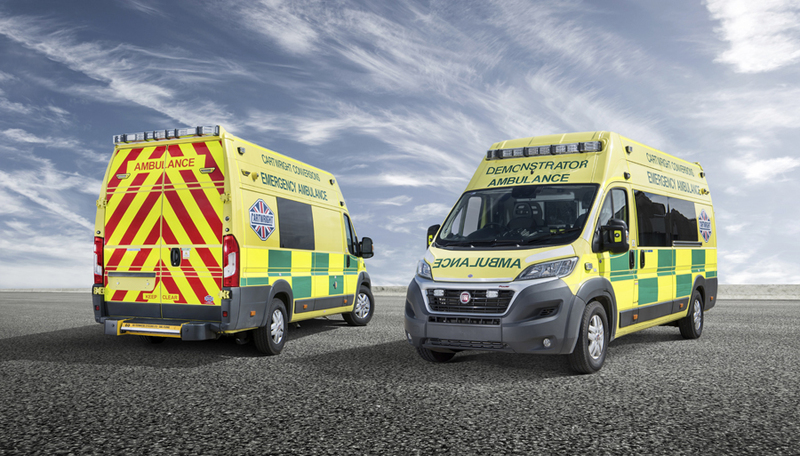 The shoot that Tim did for the group was based down at the Junction 11 studios near Banbury and utilised a recent conversion by Cartwright for The London Ambulance Service. 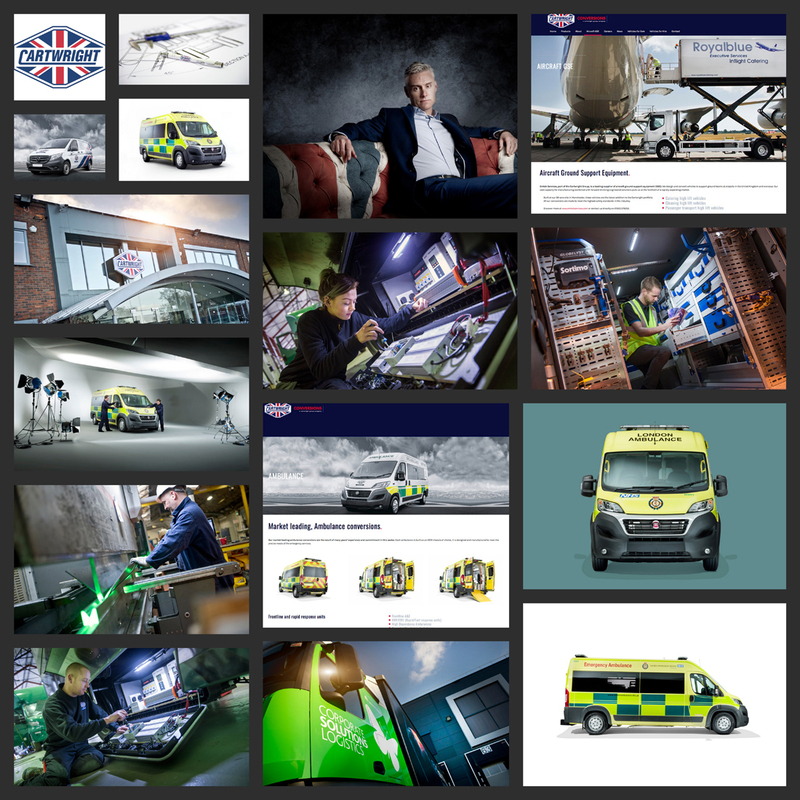 Over the last few years we have continued to work closely with our client to create a suite of photography across their divisions and locations that were then utilised in a new corporate website and for use in brand marketing and other media platforms.